Taking serious note of the fact that fees to lawyers have been paid from the Compensatory Afforestation Fund Management and Planning Authority (CAMPA) funds, the Supreme Court made it clear that no state government can use the funds for any activity other than afforestation. 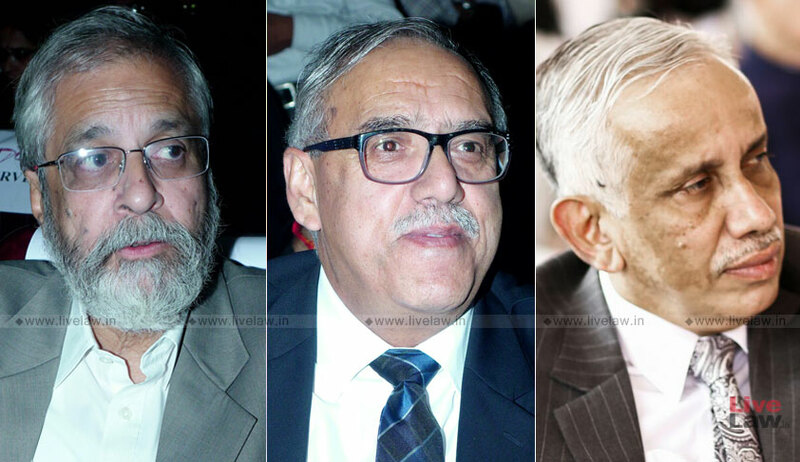 A three-judge bench presided by Justice Madan B. Lokur had perused a document prepared by the Principal Chief Conservator of Forests of Punjab which revealed that Rs 1,11,01,420 has been paid as legal expenses from the fund. CAMPA funds are not meant for payment of fees to lawyers, the bench also comprising Justice S. Abdul Nazeer and Justice Deepak Gupta said while directing the State of Punjab to reimburse the CAMPA funds within two weeks. The concept of CAMPA emanated from a Supreme Court judgment in T.N. Godavarman Thirumulpad vs. Union of India (2002), in which it was ordered that a Compensatory Afforestation Fund be created in which all the monies received from the user agencies towards compensatory afforestation, additional compensatory afforestation, penal compensatory afforestation, net present value of the diverted forest land or catchment area treatment plan shall be deposited. The Compensatory Afforestation Fund Act, 2016 was passed in the year 2016 and received the assent of the President of India on 3rd August 2016. The stated objective of the Act is to ‘ provide for the establishment of funds under the public accounts of India and the public accounts of each State and crediting thereto the monies received from the user agencies towards compensatory afforestation, additional compensatory afforestation, penal compensatory afforestation, net present value and all other amounts recovered from such agencies under the Forest (Conservation) Act, 1980; constitution of an authority at national level and at each of the State and Union territory Administration for administration of the funds and to utilise the monies so collected for undertaking artificial regeneration (plantations), assisted natural regeneration, protection of forests, forest-related infrastructure development, Green India Programme, wildlife protection and other related activities and for matters connected therewith or incidental thereto’.